Looking for an auto repair shop you can trust? YOU’VE JUST FOUND ONE! 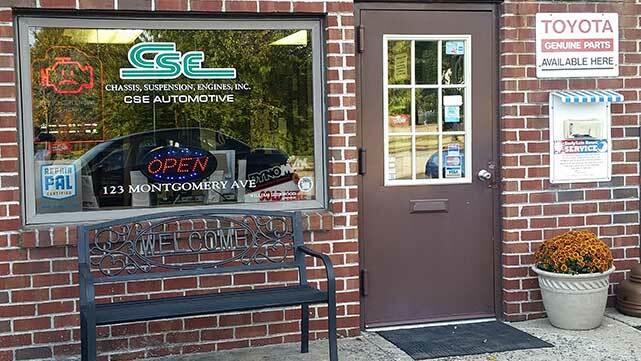 CSE Automotive is a friendly, modern auto repair shop providing Oreland, PA area drivers with convenient and reliable automotive services, ranging from car maintenance and general auto repair to performance modifications. 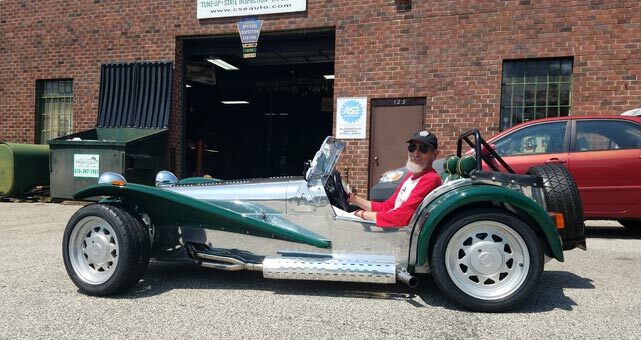 Our mechanics are first-rate with more than 80 years of combined experience, as well as genuine automotive enthusiasts who can weld and do performance and restoration work. We simply love making cars run and look great, doing every job precisely and with pride, whether its an oil change or a custom project, and nothing means more to us than customer safety and satisfaction. 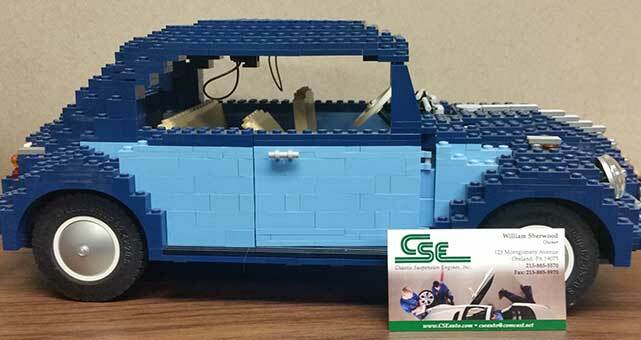 At CSE Automotive, our prime concern is the safety of our customers and their families while on the road. Offering everything you expect from an auto repair shop and more! We chose the name CSE Automotive because three systems—the Chassis, Suspension, and Engine—form the basis of every automobile and are the reason we are here for our customers—to expertly handle the maintenance and repair of automobiles. From Big to Small, Our Mechanics Do It All! If you’re on the hunt for an auto repair shop in Oreland that you can turn to for all your vehicle maintenance and repair needs—from big to small—CSE Automotive is your place. Our mechanics are experts at problem-solving and performance modifications, and we handle routine automotive services, like tune-ups and wheel balancing, with equal care and conviction. Plus, we work on every vehicle make and model, both import and domestic, so no matter what you drive, you can be confident we’re trained and equipped to service your car. Count on CSE Automotive for all your vehicle needs! At CSE Automotive, we love helping people, and we don’t want taking care of your vehicle to feel like a hassle. With advance notice, we'll provide local transportation to and from your home or work when your car is being serviced. And while you’re here, your comfort is our top priority. We offer coffee and refreshments as well as free Wi-Fi while you wait. We just had a new customer in with his Caterham Lotus Super 7. Mounted and balanced 4 new tires with our Hunter Road Force Balancer. It’s easy as 1-2-3 to find our auto repair shop! We’re located at 123 Montgomery Ave in Oreland, PA, right off the Pennsylvania Turnpike and Route 309, not far from many of the area’s well-known attractions in Philadelphia and the nearby communities. For students, we’re near Germantown Academy, Gwynned Mercy University, Chestnut Hill College, Temple, Drexel, and University of Pennsylvania. As a local business, we’re proud to serve a community that puts family and education first, and one of our goals is to support and reflect Oreland’s hometown values. In addition to the community of Oreland, we serve Montgomery, Bucks, Philadelphia counties and beyond! For high-quality, convenient auto repair with extra flair, give CSE Automotive a call today! You can trust us to take good care of you and your vehicle.